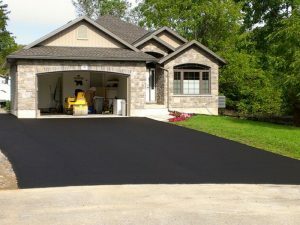 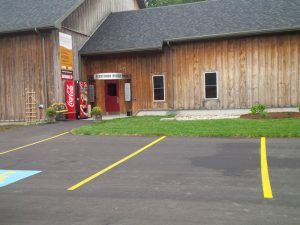 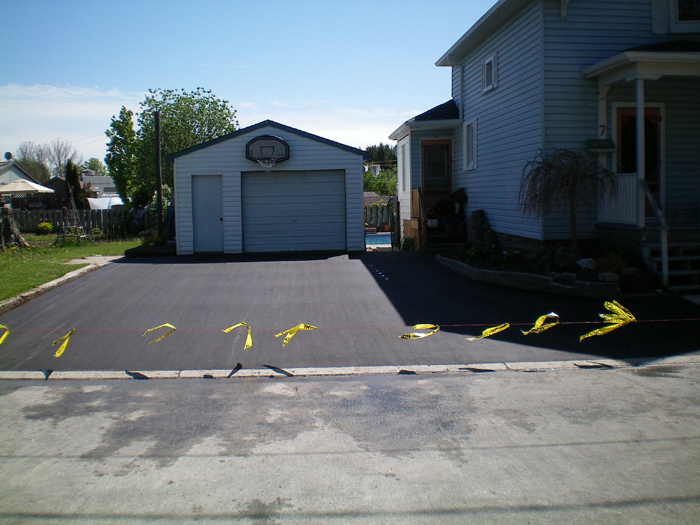 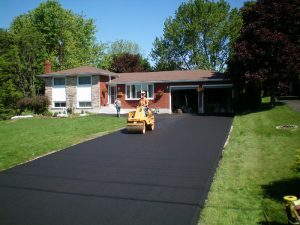 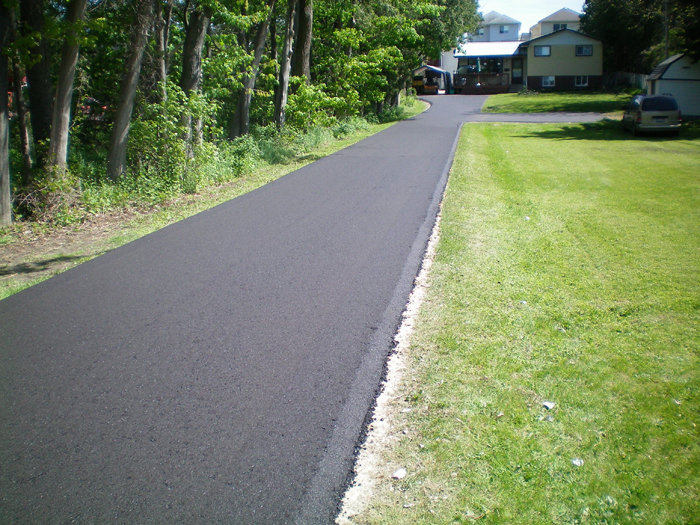 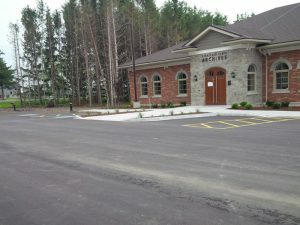 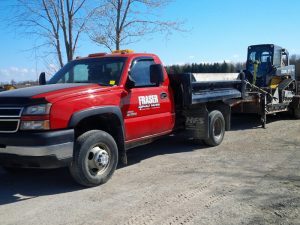 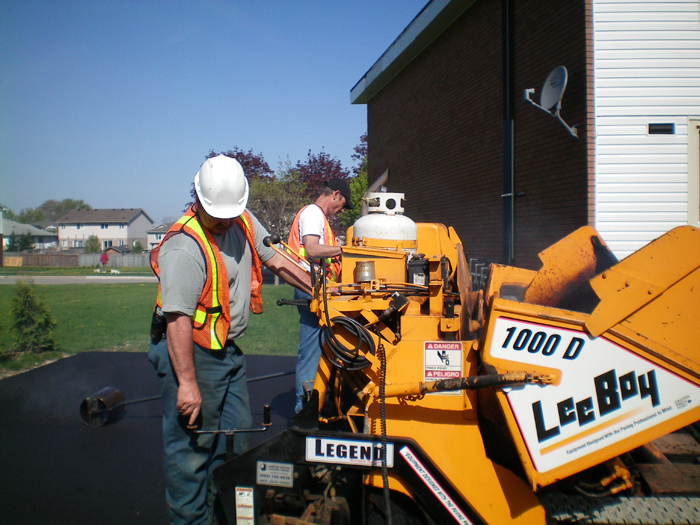 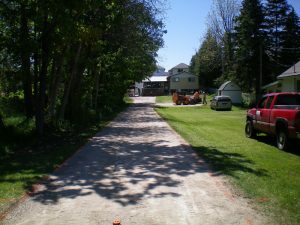 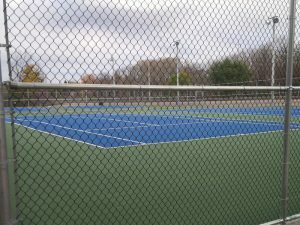 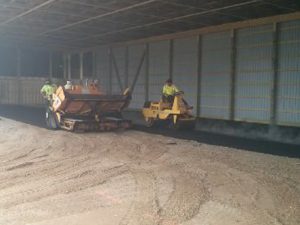 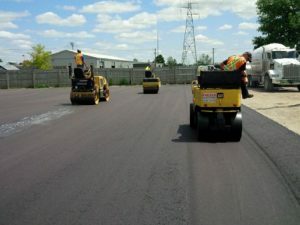 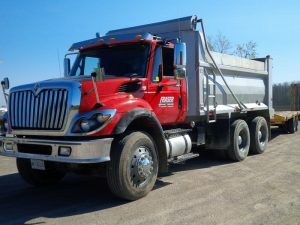 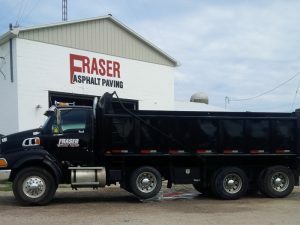 Fraser Asphalt Paving is proud to offer professional, affordable paving services to home and business owners. With years of experience and the latest paving equipment, you can count on excellent service when you trust us for all your asphalt needs. 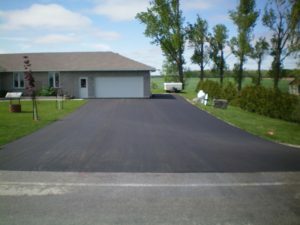 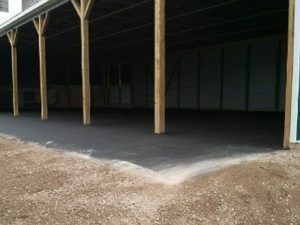 Take a moment to browse our gallery and see what our team can accomplish at your home or business. 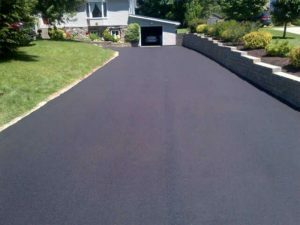 Get inspired and give us a call to discuss your next paving project!